When you call us you will never talk to a salesman – you’ll always talk to a mechanic. The way we keep your costs down is by rebuilding your transmission. We inspect the transmission for reason of failure, checking out all other parts, and what kinds of updates are possible to make the transmission better. This is where we have an advantage over a Dealer. They can only make it as good as it was; we can make it better. And we provide a two-year unlimited mile warranty on our transmissions. We specialize in Transmissions, Clutches, CV axles, Transfer cases, and Differentials. If you have other issues with your vehicle, give us a call and we’ll refer you to a general repair shop that will take care of you. 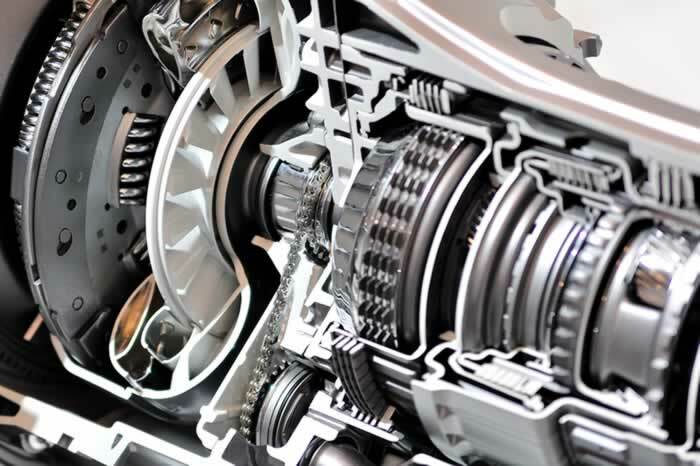 We have ASE certified technicians that specialize in transmissions. We are proactive in continuing education, including ATRA and ATSG seminars along with classes from companies like Valve Body Express that keep us up-to-date on the latest technologies. In addition to the training, we also invest in the diagnostic equipment to fix your vehicle correctly. Today’s transmissions have very sophisticated computer systems that track and adjust for wear and driving characteristics. Once we rebuild or repair your transmission, we have the necessary equipment to reset the computer to complete the job. Check engine light on? We scan your vehicle for related problems and factory updates. In 15 minutes we will check out your vehicle and let you know what the problem is!